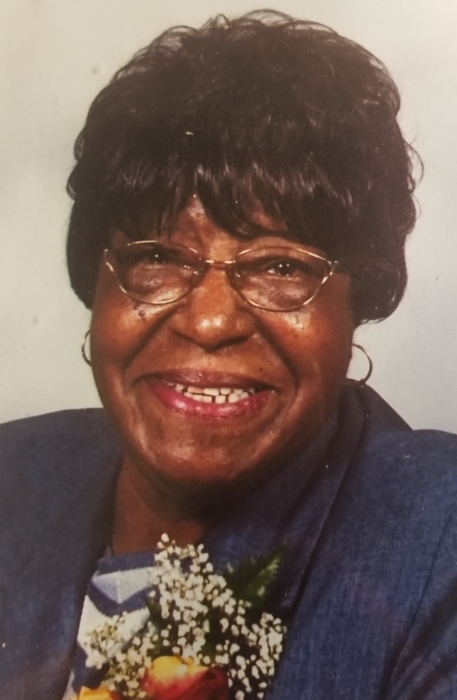 Funeral service for Iona Covington, 77, of Laurinburg, will be held 1:30 pm Sunday, March 31, 2019, at Community Missionary Baptist Church, Laurinburg. Burial will follow in the Hillside Memorial Cemetery, Laurinburg. Viewing and visitation are on Saturday, March 30, 2019.  Services are entrusted to Purcell Funeral Home, Laurinburg. Mrs. Iona Miles Covington was born to the late Liza Miles on August 31, 1941, in Scotland County, North Carolina. She departed this earthly journey on Saturday, March 23, 2019. Iona received her education at Matthew Chapel School and furthered her learning at Adult Education. She was employed by Scotland Memorial Hospital for thirty-six years. Iona also worked at Morgan Center and in Private Duty Nursing. She was a member of Community Missionary Baptist Church. Iona was united in Holy Matrimony to the late Lee Jone Covington. Iona was proceeded in death by her mother, Liza Miles; husband, Lee Jone Covington; brother, John Miles; sister, Annie Thelma Miles; two sons, Michael and Willie Miles. She leaves to cherish her memories: her son, Arthur Jerome Miles; six grandchildren, Natalie (Jerome), Stephanie (Jaison), Chico (Lucretia), Markea, Tashebea, and Robert; seventeen great-grandchildren; one aunt, Queen Ester (Fred) Adams; one uncle, Danny Hugh (Doris) Bostick; seven sisters-in-law; two brothers-in-law; two special nieces, Maryann Miles, and Annie Delores Miles; a special cousin, Eloise McKoy Quick; and a host of nieces, nephews, cousins, other relatives and friends.